It's a uniquely un-asked question in crypto-currency. Crytpo-anarchists would have you believe that no trust is necessary for investing in Bitcoin. But that's not really true, is it? Although the goal of crypto-currency is to create a censorship-resistant, trust-less, decentralized medium of exchange, the actual creation falls far short. Bitcoin is dependent on a centralized organization just like any technological creation based on computer code. After all, somebody has to update the code, right? So we have to ask the question - who do we trust to maintain the code that our new-found digital money relies on? The Bitcoin Foundation doesn't spend much time talking about code governance, because code governance for Bitcoin is an absolute mess, despite the fact that it has a market capitalization rivaling some Fortune 500 companies. Who are you trusting when you purchase Bitcoin? The Bitcoin Foundation? They have little say in what code is included in any updates from the Bitcoin Core team. The Bitcoin Core team has seen some shakeup in members since its early days, and now it seems to be at the center of controversies with different BIPs and updates, forks, and questionable support from mining pools. One of the Bitcoin Improvement Proposals (BIPs) that was most controversial was the one responsible for Segwit. Opponents to Segwit ended up creating a fork of Bitcoin called "Bitcoin Cash," which fragmented some of the mining base for Bitcoin. The effect on the market leading up to the Bitcoin Cash fork in August was negative, to say the least. Prices, after an initial surge in April and May, stagnated for months. "because its developers have not made the code available to the public for review." Segwit2X is now going to conduct a hard fork roughly around November 15th.1 Segwit2X is also known as the "New York Agreement," a deal brokered by Barry Silbert.3 The first part of this agreement has already taken place, and the benefits have already been realized by the Bitcoin community - slightly lower fees and improved transaction throughput. 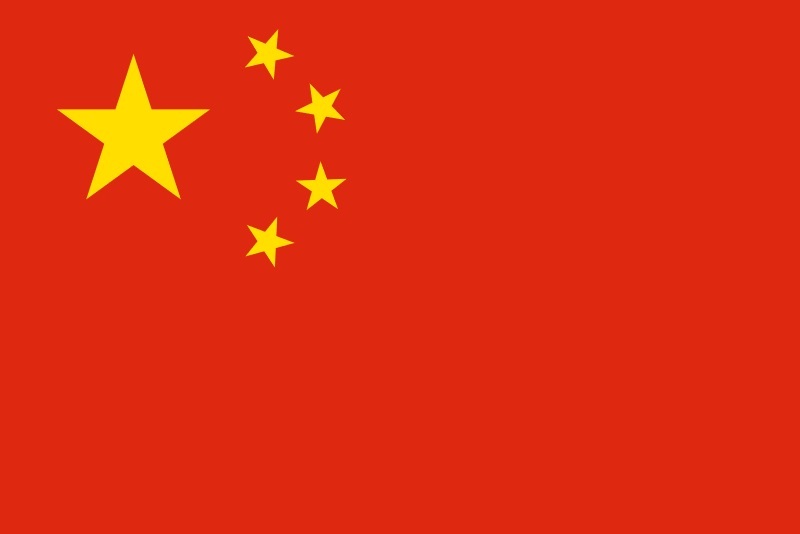 Let's review what the Bitcoin community did in response to China outlawing Bitcoin - Renminbi transactions: Nothing. XRP Ledger transactions are encrypted - they are background noise on a network. 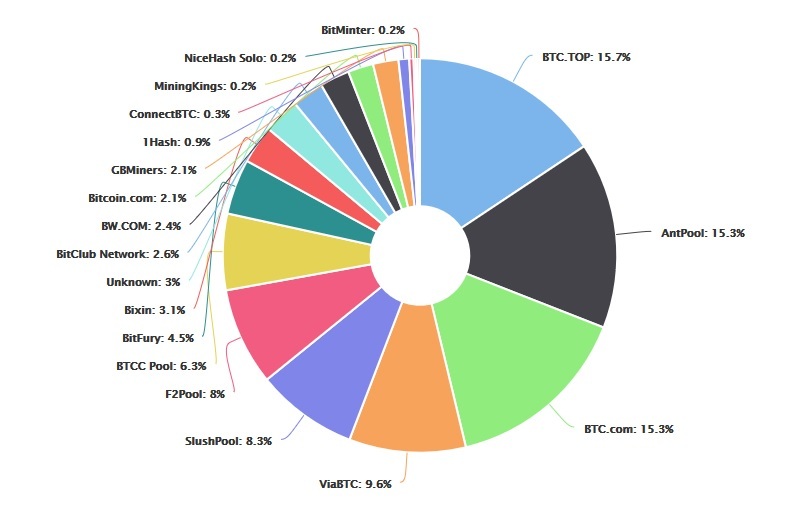 In the above diagram, the largest mining pools are based in China - F2Pool, AntPool, BTCC, BTC Top, and BW. When a Bitcoin maximalist is quick to "throw stones" about centralization, you might want to remind them about the saying for people that live in glass houses. Ethereum represents a unique and incredible innovation in the use of a blockchain - to allow the execution of code on a blockchain. It immediately sparked a rush of interest in encrypted smart contracts from private industry - many large players dove into the project, eager to learn about how to apply smart contract logic to real-world business problems. The native crypto-currency is currently ranked #2 in market capitalization. While impressive, some independent researchers and traders have expressed some reservations about the long-term viability of Ethereum's status as a first innovator. "prioritizes flexibility, it compromises on security, speed, and even cost." What is his point about flexibility versus security? Ethereum's flexibility comes with a large attack surface: Ethereum code published in the network can contain mistakes, bugs, and loopholes that allow for hackers and other hostile third parties to obtain others' tokens or value. Yes, he provides several real-life examples where many have lost substantial amounts of money and market capitalization was adversely impacted. "effectively resulted in an accidental split into two independently operating chains." This flexibility at the cost of network security is a definite cause for concern for anybody that has a material amount invested in Ethereum. A possible instant dilution of their investment is enough to make any trader take pause when it comes to a long-term hold of ETH. ICOs have recently been called out by the United States' SEC and also China. While some ICOs are legitimate, the entire fund-raising scheme has been colored negatively by scam allegations. On which network do most of these ICOs happen? Ethereum. Because of its ability to support smart contracts, Ethereum has historically been the blockchain where most ICOs exist and operate - whether they are legitimate or not. This factor may result in an unintended consequence - attention from regulators when it comes to blockchains where code can exist in a decentralized manner. Ethereum's Code Governance - Controlled by One Person? I've discussed this point in a previous blog entry that discusses the differences between the various top cryptos and their method of code governance. 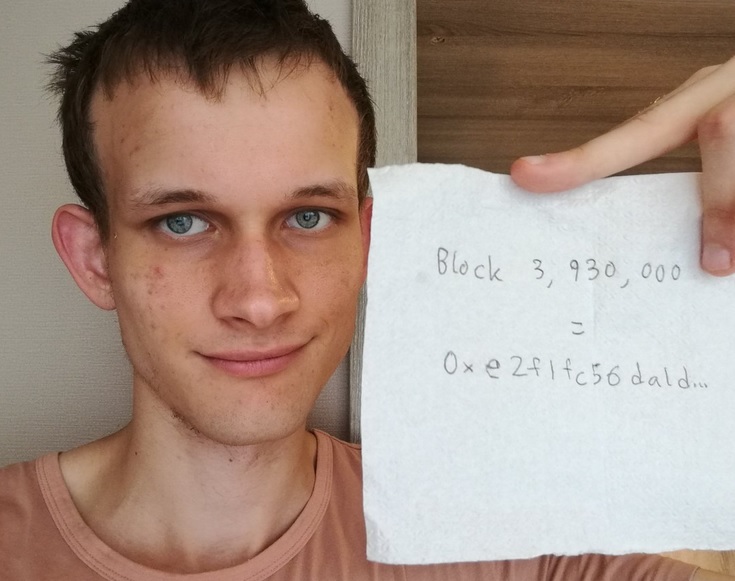 Ethereum's code governance model seems to be highly influenced by the suggestions or guidance from Vitalik Buterin. While there is probably a very good reason to give a heavy weight to one person's input, it presents large organizations, corporations, and potential investors with a conundrum; a benevolent dictator controlling code updates might be beneficial for a small start-up, but what about when a crypto-currency network wants to graduate to mainstream usage? What about when critical global transactions are dependent on its transaction validation algorithm? 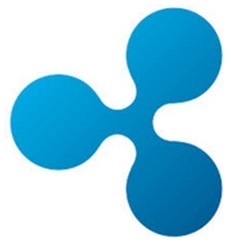 Ripple is a US-based company. Why is this an important point to consider? A US-based company like Ripple is subject to some very stringent laws regarding securities trading and money transmission. These include requirements that define how Ripple might interact with crypto markets and both institutional and retail crypto traders. Other organizations like a non-profit foundation operate in more of a gray area that is under less scrutiny. 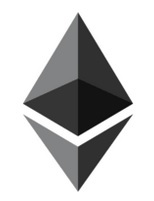 For example, the Ethereum Foundation is based in Switzerland; it makes me wonder if the location of the foundation wasn't carefully-chosen based on its ability to resist the authority of other countries where Ethereum might end up being bought and sold. Ripple doesn't shirk its cooperation with governments, laws, or regulations. In fact, it is now the premier company for helping banks to navigate through these tricky, uncharted waters of utilizing blockchain technology - while complying with regulations. This seamless and well-defined methodology has resulted in 80 versions10 of the XRP Ledger throughout its history, as improvements and features can be added with great alacrity by the company to respond to opportunities. These are the characteristics that distinguish it as a digital asset that truly has the potential to transform the way that money flows across borders. Banks and other financial institutions are now in the process of adopting XRP usage in production applications - and sending money to other countries. If banks and financial institutions trust XRP, then you can be sure that it has met their own internal risk thresholds as well. The validation of XRP transactions happens via network validator nodes. Ripple has made its gradual decentralization of the "trusted nodes" list one of their highest priorities, and now financial and business partners and customers are being vetted to become added parties to this list of validators. Unlike Bitcoin, XRP Ledger transactions are encrypted when sent over a network. This makes XRP Ledger transactions much more censorship-resistant than Bitcoin, and impervious to a random man-in-the-middle attack. Even day traders, who hop into and out of various crypto-currencies on a frequent basis can be vulnerable to these risk factors. These traders typically need a safe place to park their reserves between trades. 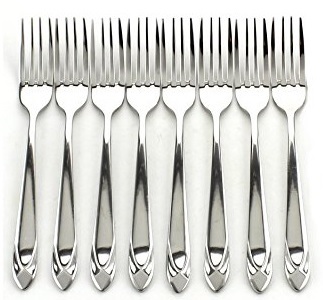 While Bitcoin has typically served as a store of value, I predict that the constant stream of forks might change this rather quickly; other options such as XRP might quickly become the new digital "gold standard" after the irrationality of the market eventually corrects. I've watched Ripple very closely since discovering XRP for myself in 2013. This is a company that "gets it" in ways that most other crypto-currencies and digital assets do not. They understand what it truly takes to create an enterprise-worthy digital asset, and all of the factors that will provide a competitive edge when it comes to bank adoption. They understand the legal frameworks around crypto-currencies, and have thoughtfully hired very influential businessmen and women in addition to hiring the leading minds in cryptography. When you think of Ripple, you should think of the people in the company, and take a look for yourself. As for me? 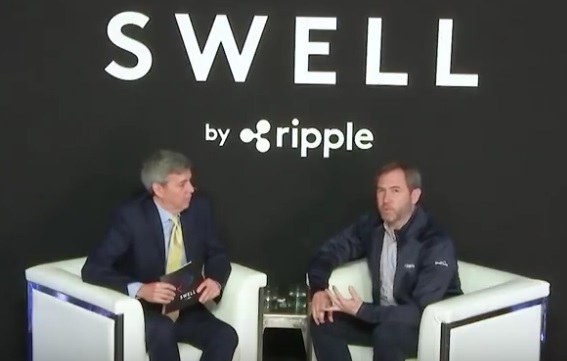 I believe SWELL signaled the beginning of XRP's ascension to the number one spot in crypto-currencies. Ripple is about to make history, and I own a part of that.